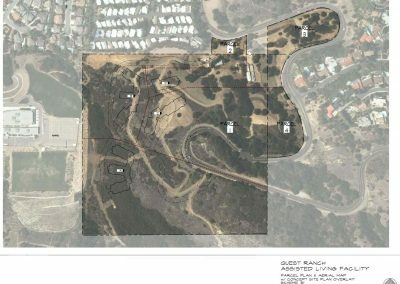 Quest Ranch is located on a hilly 45-acre, fully vegetated and treed hillside, 500 feet in elevation above the valley floor on Topanga Canyon Boulevard. 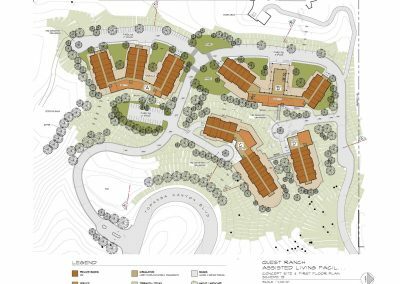 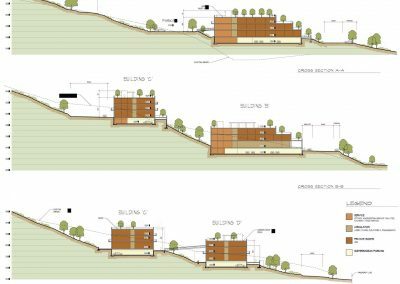 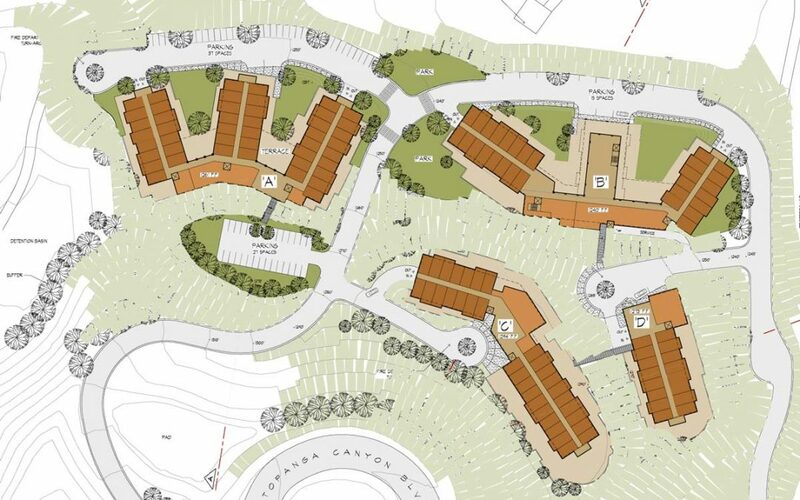 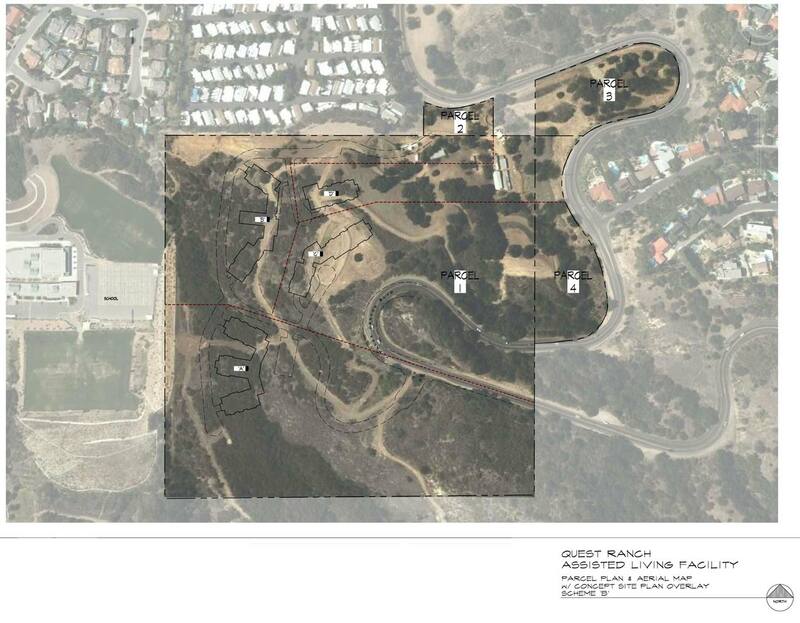 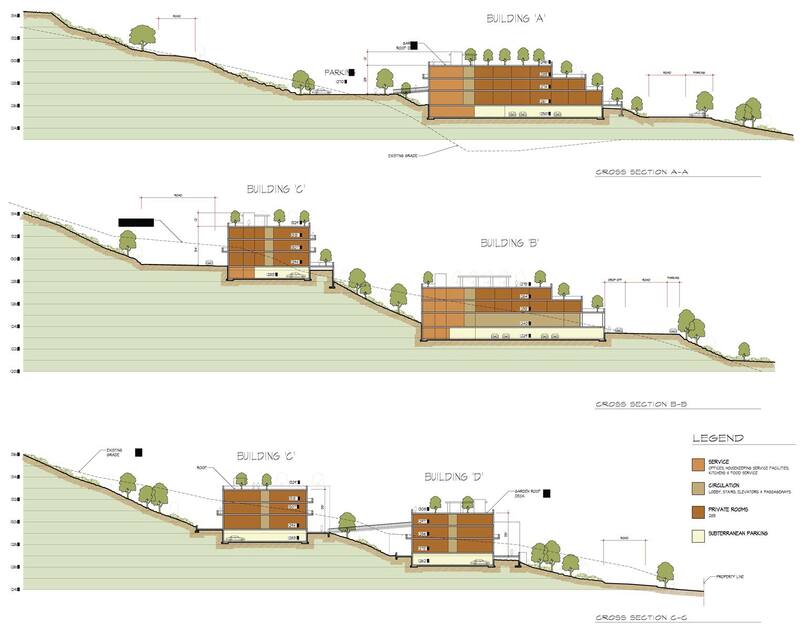 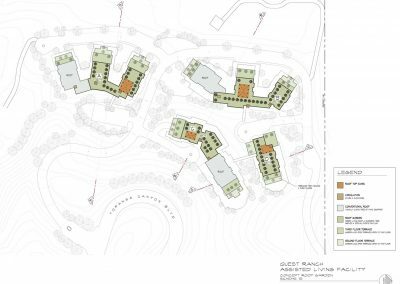 Our Master Plan sites the three story housing units on natural “benches” to minimize grading and provide handicap circulation between all four structures. 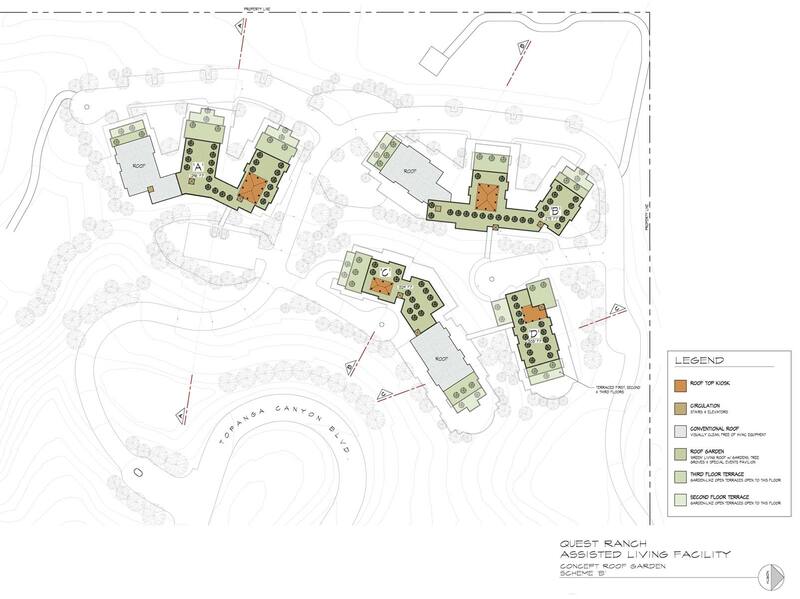 There is handicap access through out the site & walkways to all housing units, roof tops, and parking.